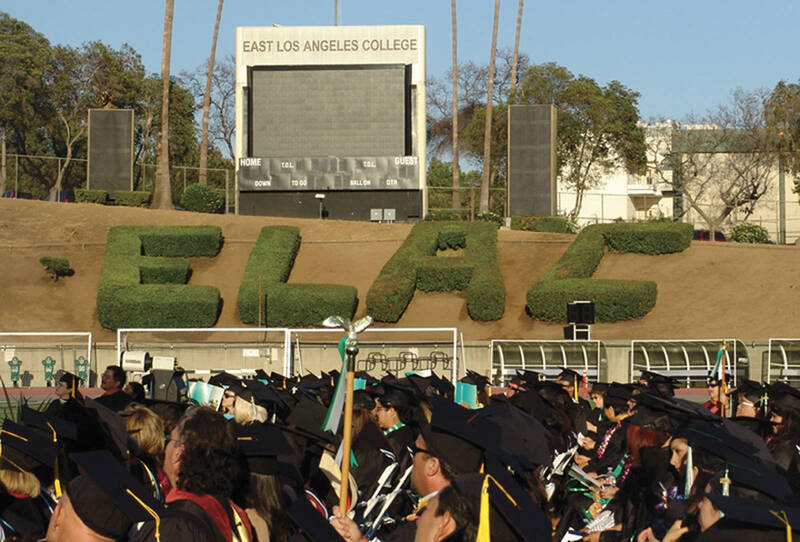 Support our students in a meaningful and lasting manner by endowing a permanent fund from whichgenerations of ELAC students can receive support for years to come. By setting up an endowment you can enjoy the immediate benefits of your gift now. A donor or donors may establish a named endowment at a minimum funding level of $25,000. Donors can determine the purpose of the fund and they type of support it will provide to our students such as program support, scholarships and/or stipends. The manner of possibilities to helping our students accomplish their academic goals are endless. If donors prefer, they can create a named scholarship with a minimum pledge of $500.00 per year for a period of ten consecutive years or more.